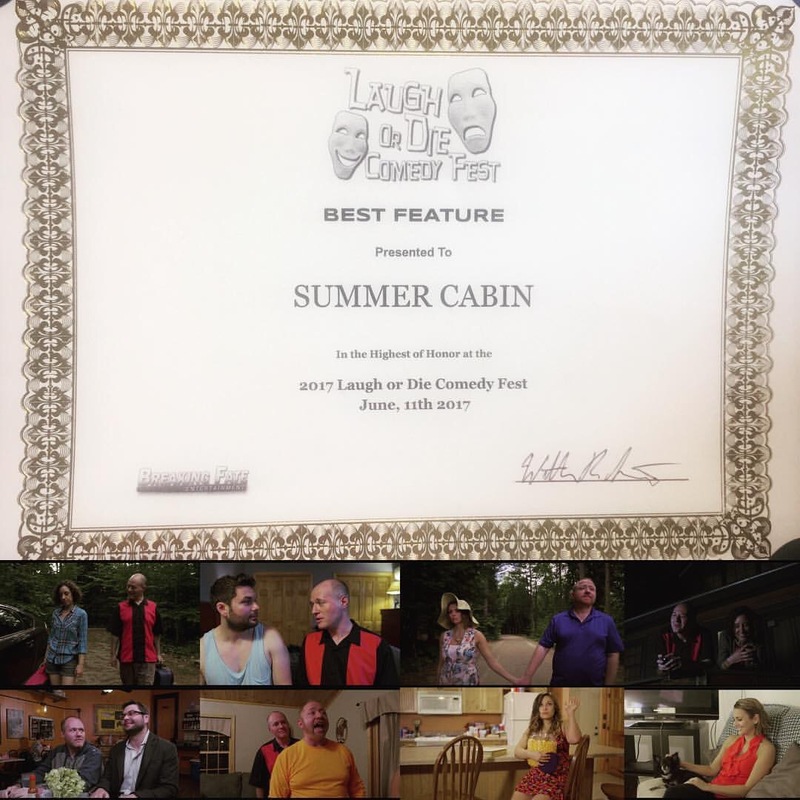 This past weekend “Cabin of Errors” (formerly known as “Summer Cabin”) was an official selection of the “Laugh or Die Comedy Festival” in Peoria, Illinois. 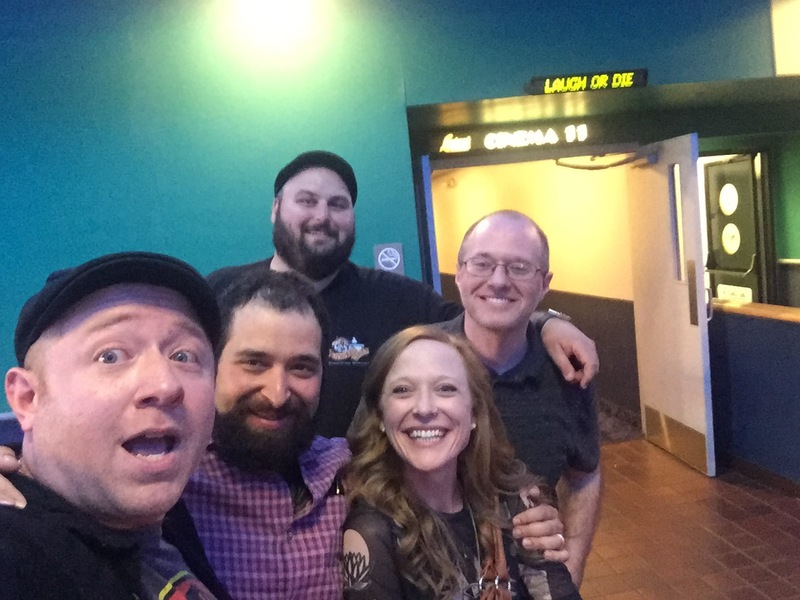 Producers William R. Farley, Isaac Platizky, and Sam Platizky attended. 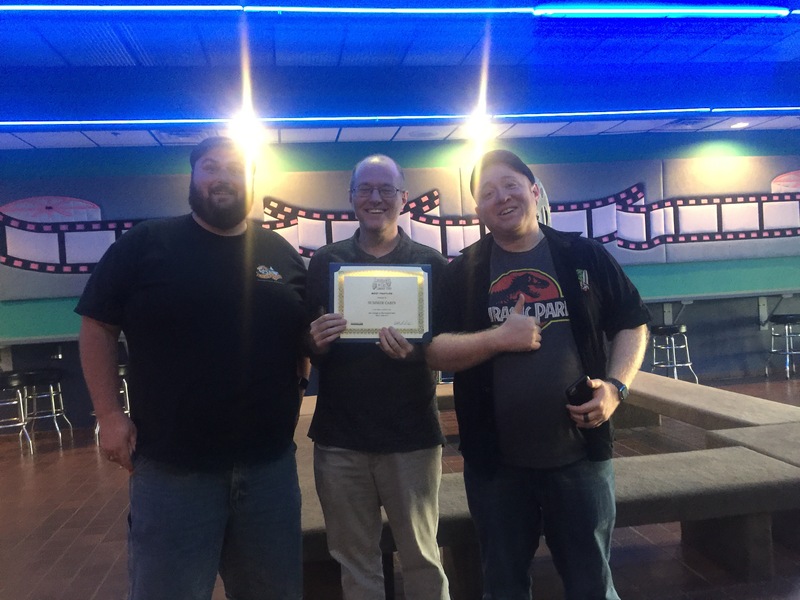 We are proud and excited to say that we won “Best Feature Film.” So much work went into this project, and we are so happy that everyone’s hard work has been recognized this way. They were truly wonderful, and have a lot of great ideas in the works. 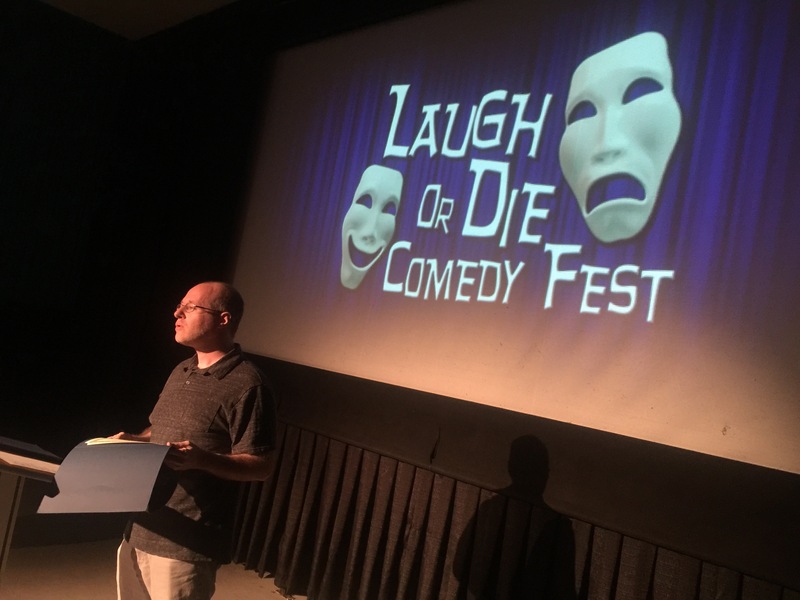 Thanks to everyone for their amazing support, and thanks to “Laugh or Die” for the great honor. 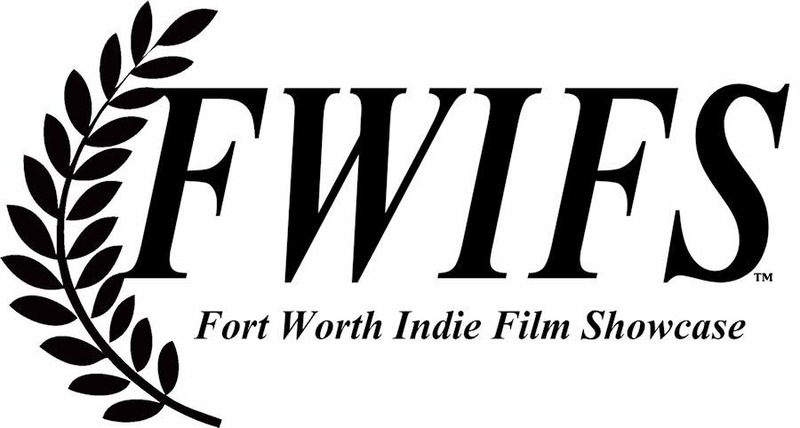 Next stop for “Cabin?” The Fort Worth Indie Film Showcase in July!